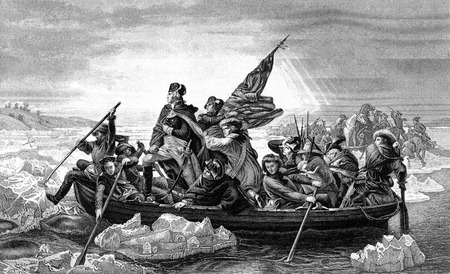 Every year, on Christmas morning reenactors cross the Delaware River from Pennsylvania to New Jersey at Washington’s Crossing, recreating the historic event of George Washington crossing the Delaware to attack the Hessian troops stationed in Trenton New Jersey. This reenactment draws thousands of people to watch on the shores of the Delaware River packed into a small viewing area. The event draws national media attention, and is an important local event where even the practice runs of the crossing draw hundreds of people to watch. Events like these are prime targets for attack as they draw large crowds, are often not protected by a large police or guard force, and can often have significant importance to the community. Proper planning and training will help event staff and emergency service members run the event in an organized manner and prepare them in the event of an attack. A pre-incident planning tool like Blazemark software could be pivotal in helping emergency services plan for these events both for non-emergency and emergency situations. It gives fire, police and EMS a platform to plan out positions, set up staging areas, and can give a bird’s eye view of the event area. If an emergency arises, Blazemark can layout muster points, emergency evacuation routes, and gives a place where all plans can be stored so all parts of the emergency Accutane response can have access and be on the same page. My department uses Blazemark to pre plan events such as these, where we use overhead images and information on the area to determine apparatus placement, first aid locations, exit routes, and approximate crowd area. Blazemark gives us the tools to run an efficient response to these events better protecting our community and the important History of the area. 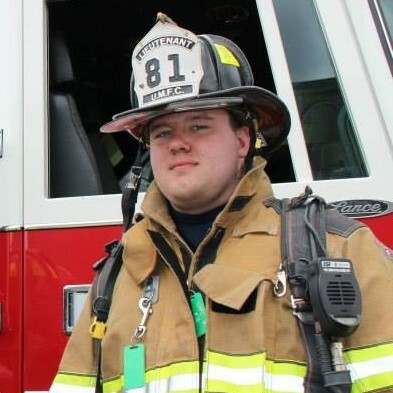 Justin Brewer has been in the fire service for 10 years with the Upper Makefield Fire Company in Buck County Pennsylvania and is currently serving as a Captain. He is also a pre-incident planning technician for Fire Planning Associates and is a graduate of Virginia Commonwealth University with degrees in Homeland Security and Disaster Preparedness.